The weather is finally getting warm and sunny here in Lancaster County! Take advantage of everything the county has to offer, and get some fresh air with these perfect for springtime activities! 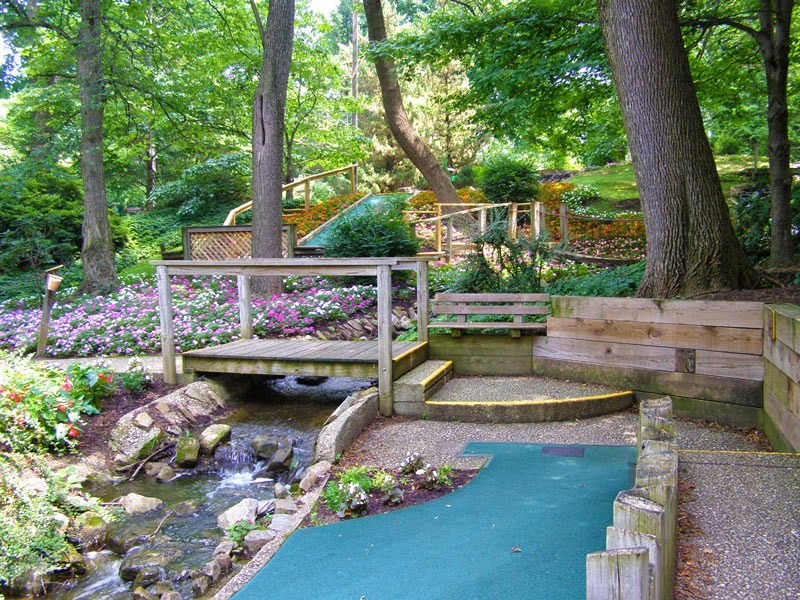 Village Greens Miniature Golf of Strasburg, the top rated miniature golf course in the county, has recently opened for the season. Village Greens has two courses, the Gold course and the Orange course. The Orange course provides a more traditional mini golf experience, including a walk through a covered bridge and a cave. The Gold course was built using the hillside landscape to create a course beautiful enough to compete with any garden. The foliage along the courses is part of what makes Village Greens so special. The head gardener, Jim Fairchild, will be conducting National Arbor Day Tours of the grounds on Arbor Day, April 25. Tours start at 10 AM, 2 PM, and 6 PM and cover over 50 varieties of trees and shrubs. You can preregister for a tour by emailing village_greens@verizon.net or by calling (717) 687-6933. Remember to ask for a punch ticket to receive a free game after playing 10! If you are interested in seeing how the Plain people of Lancaster County live, and want to enjoy the fresh air, try a Buggy Ride. Aaron and Jessica’s Buggy Rides take you on a tour of privately owned working farms in the heart of Amish country. Enjoy some homemade pretzels, cookies, lemonade, or root beer. On the road, see Amish businesses such as a butcher, a grocer, quilt shop, saddle and harness shop, buggy factory, blacksmith, horse dealer, and six one room schools. If you have any questions about the Amish lifestyle, your buggy driver will gladly answer. Enjoy one of Aaron and Jessica’s routes, or make a reservation for a private tour in your own buggy. Choose “The Cookie Run” for a three-mile ride through an Amish farm with a stop for drinks and cookies. “The Amish Town Tour” includes a four-mile ride through an Amish village, see the Amish-run businesses and enjoy a brief stop for refreshments. 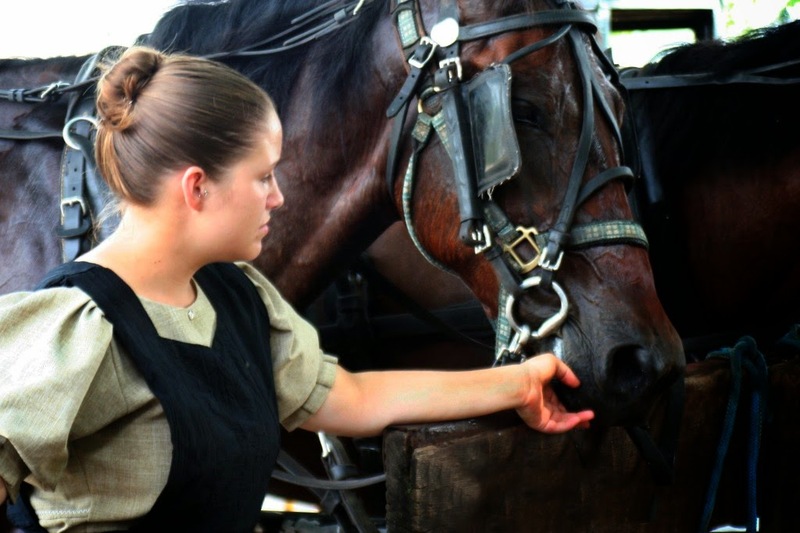 “The Amish Farm Tour” provides an intimate look at the life of the Amish, the driver will take you to their own farm home to tour the barn and meet the cows and the Clydesdale working horses. Book your stay at one of the Authentic Bed & Breakfasts and enjoy the outdoors in Lancaster County!